We're deep in the heart of winter. When my friend Catherine let me know about a new scotch tasting series happening at The Caledonian, I knew it would be just what the doctor ordered. Whisky's medicinal, right? Led by Beth Havers of William Grant and Sons, Women and whisky 101, the event was created to help dispel the myth that women don't drink scotch. It's also a series designed to help introduce those women who are unfamiliar with it to the extensive array of whiskies available. Now, I'm actually no great fan of scotch, but I spent a large part of 2012 trying to overcome that. My first inkling that I may be able to find a scotch to my liking came when William Grant and Sons had a tasting of their Balvenie whiskies and the 14 year Caribbean Cask hit my tongue. Seeing it on the list of scotches we were to taste that evening definitely made me happy. 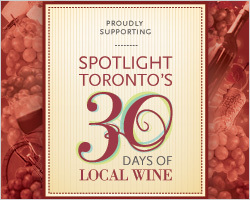 Here's what we sampled, and how much they are at the LCBO. Naturally, I like the most expensive one the best. Sigh. In my exploration of scotch, I've discovered I'm definitely better with the sweeter whiskies, such as the Balvenie Caribbean Cask, as well as Auchentoshan 12 Year Single Malt ($53.25), as opposed to the more peaty/smokey ones. I'm afraid I didn't have much luck with the flight we tried at The Caledonian, with the Hudson Bourbon being my least favourite. It definitely tasted the youngest, i.e. - the harshest, with a pretty strong burn. I did better with the Glenfiddich 12 Year Old, which is understandable as it's matured in bourbon and sherry oak casks, giving it sweeter notes. 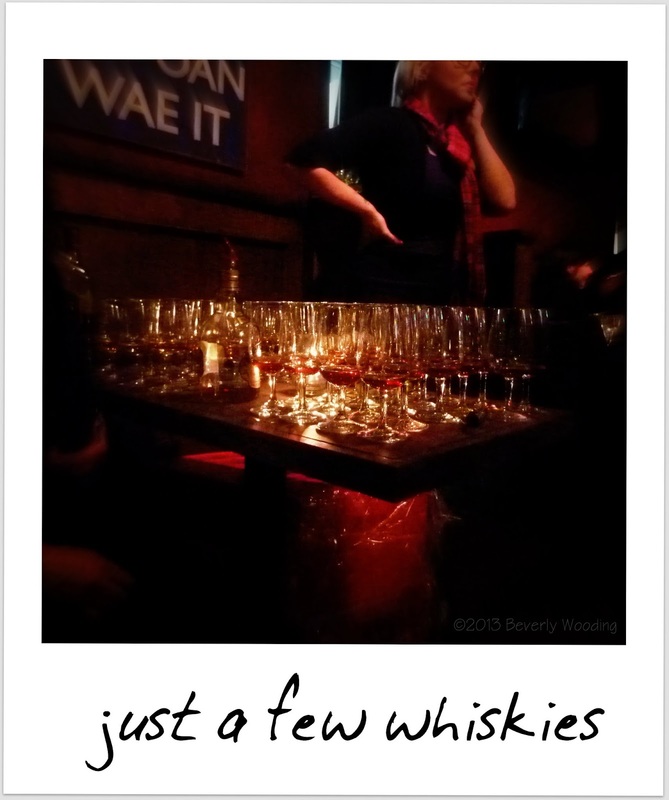 The next Women and Whisky event is scheduled for April 15, and I definitely plan to check it out. It was an insanely popular event and a great opportunity to try scotches I may not have otherwise. Like The Caledonian's Facebook page for updates and reservations. Cheers!